Welcome to Magnetite. We specialise in soundproofing and thermal insulation for existing windows. 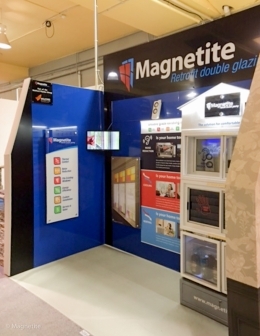 Magnetite started in 1998 with the introduction of a unique retrofit double glazing system, Magnetite®. We realised there is not always one product that suits the variety of needs and desires of all our clients. 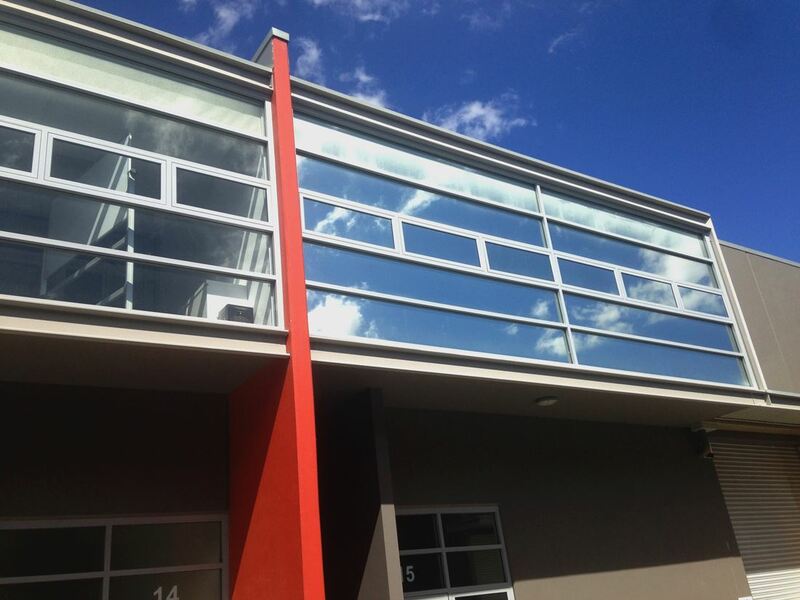 Over the years, we have developed our offering and added various glazing types as well as products such as Soundtite, secondary aluminium windows and doors, Solartite, high performance window film and Sealtite, window and door seals. This enables us to help you with the best solution for your individual circumstance. Browse our range of secondary and retrofit double glazing windows. Magnetite is now available at Auckland Home Ideas Centre. Listen and feel the benefits of Magnetite retrofit solutions through our Magnetite sensor display.